Hey everyone. 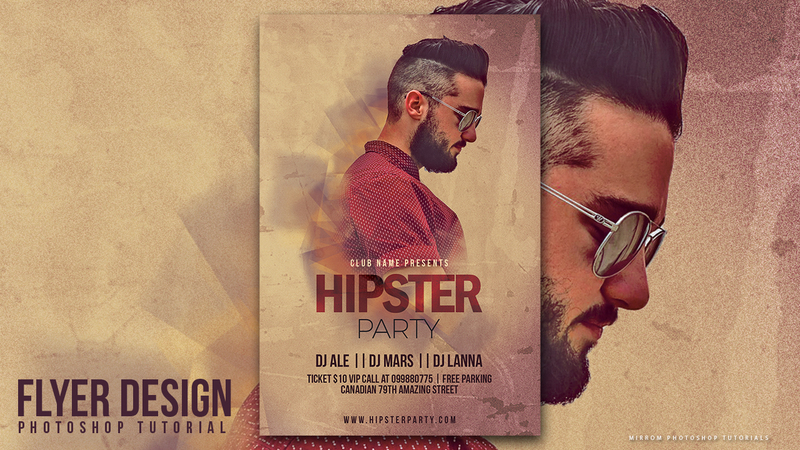 In this tutorial will help you through the basic steps to create an eye-catching party flyer in Photoshop. To apply the concept art we will use custom brushes, masking, blending and simple typography. 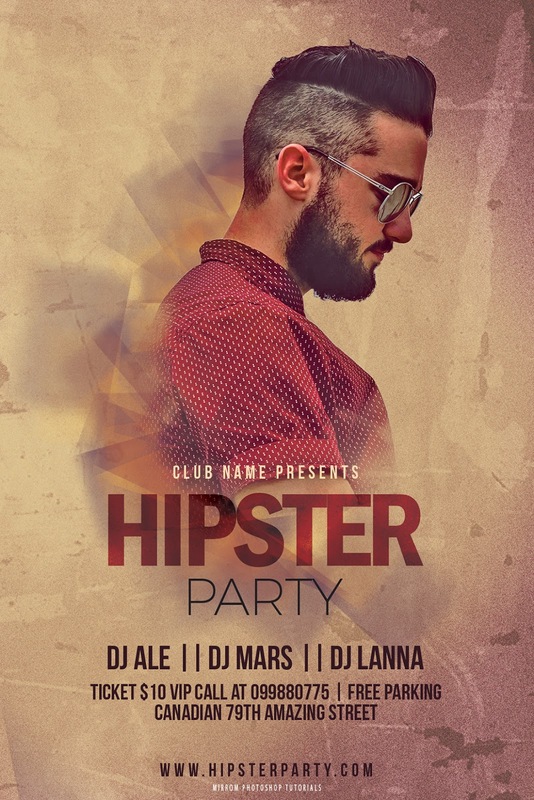 I hope through this tutorial you find great ideas for creating your own style flyers cool. Enjoy!